Papua Ginea Berriko probintziak - Wikipedia, entziklopedia askea. 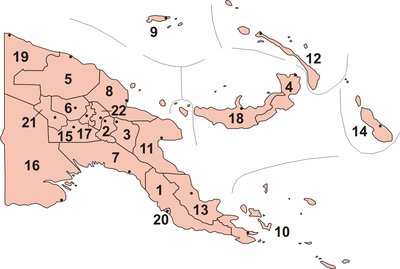 ↑ 2011 National Population and Housing Census of Papua New Guinea -- Final FiguresF nso.gov.pg . Noiz kontsultatua: 2016-10-12 .